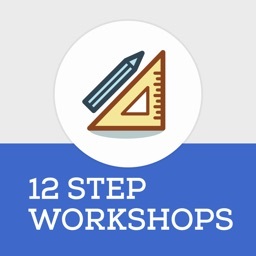 Alanon Workshops AA 12 Steps by Pitashi! Mobile Imagination. 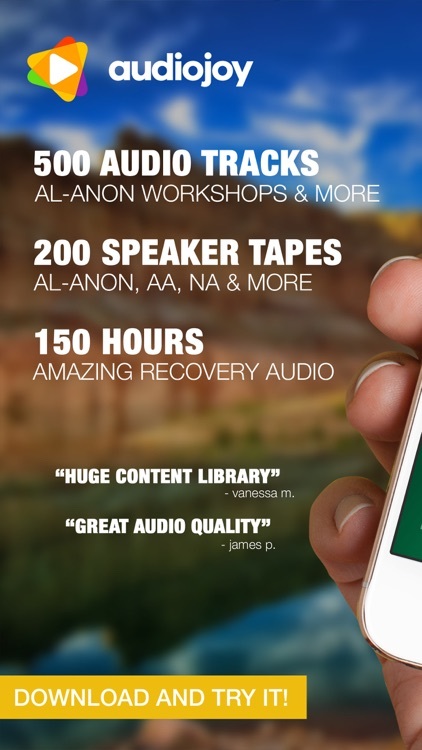 Listen to Al-Anon 12 Step Workshops and Big Book Audio Study to take in loads of Alanon and Alcoholics Anonymous recovery content. You will get 4 sections for each of the workshops and many other related content. 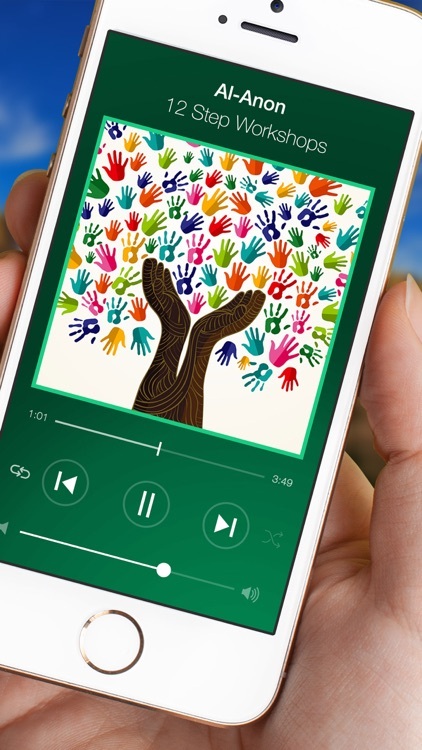 You can also unlock and download hundreds more hours of amazing content through the app! You will hear amazing speakers talk about their journey. The 12 steps can be life-changing. With having a family member or friend who is an addict, sometimes you just need some help understanding what they are going through. 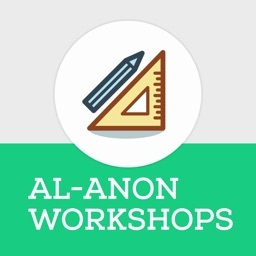 Al-Anon Step Study Workshop - Blanche M.
AA 12 Step Workshop - Theresa F.
HOW DOES IT WORK: If you are looking for some help in handling your loved one’s or friend’s addiction, this app is going to help you. 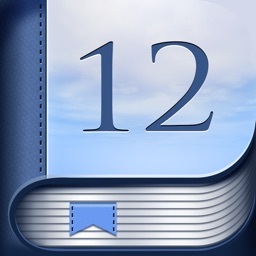 It can take some time to figure out the basics and details of Al-Anon 12 steps but through this app, you can learn how it all works. You can learn what the steps mean and what they can do for you. LEARN FROM AL ANON MEMBERS: Have you experienced troubling situations with your addicted loved one or friend? Have you been sad, ashamed, feeling guilty, embarrassed or angry with your addicted loved one or friend? If you can say yes to either of these questions, it might be time you hear and learn from other Al Anon members. 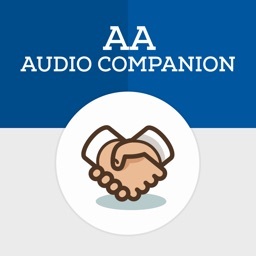 Through this audio app, you can hear their recovery stories and get the compassion and understanding you have been looking for. 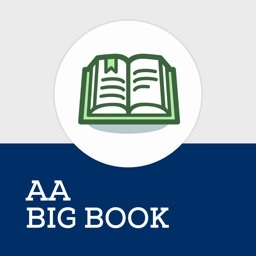 WORK THE BIG BOOK: The Al Anon Big Book is a great tool for your own recovery. Many people think the addict is the only one who needs a recovery program but that isn’t true. Everyone in the addict’s life is affected by the addiction is some way or another. They are affected by what the addict does and how they handle the situations presented by the addiction as well. 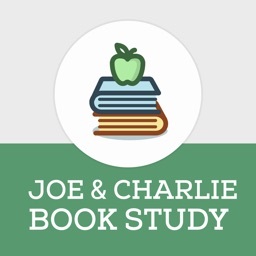 Working the Big Book through this app will allow you to work the steps while your addicted loved one works through Alcoholics Anonymous or another recovery program. AL-ATEEN: It is very confusing for teenagers who have addicts in their life. They may get false information about drugs and alcohol. They might feel pressured into using themselves. Teenagers with family member addicts or other addicts in their life have a much higher risk of developing an addiction. It is important they get the chance to be a part of Al-Ateen and learn the Al-Ateen literature as well. + Having Relationships in AA & Al-Anon Workshop by Keith and Sue D.
+ Living With Crazy People Workshop by Tom W.